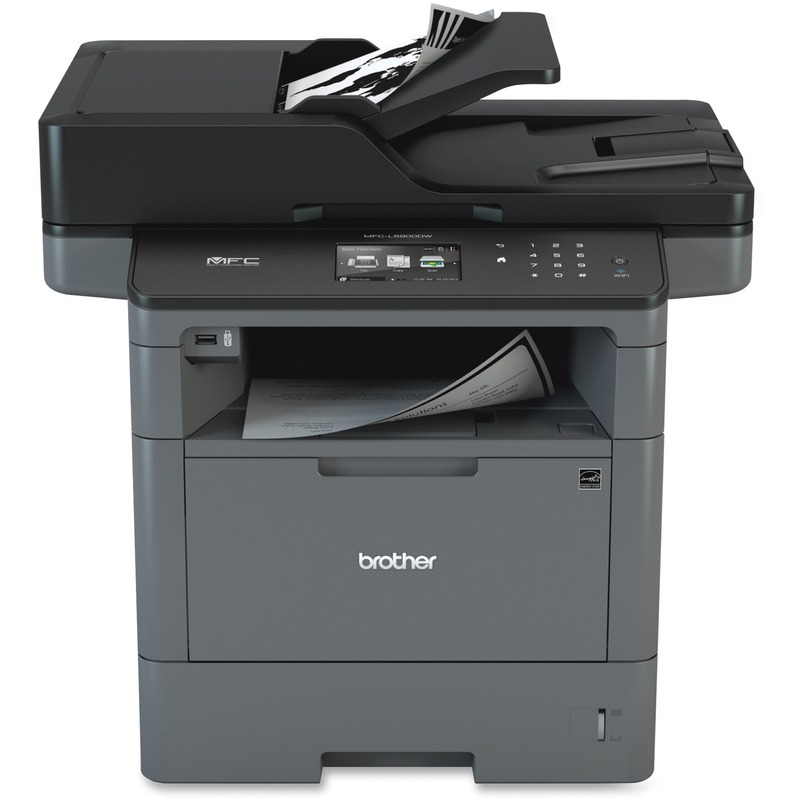 Fax machine consolidates a laser fax machine, laser printer and digital copier into one durable machine that delivers a quality laser performance. 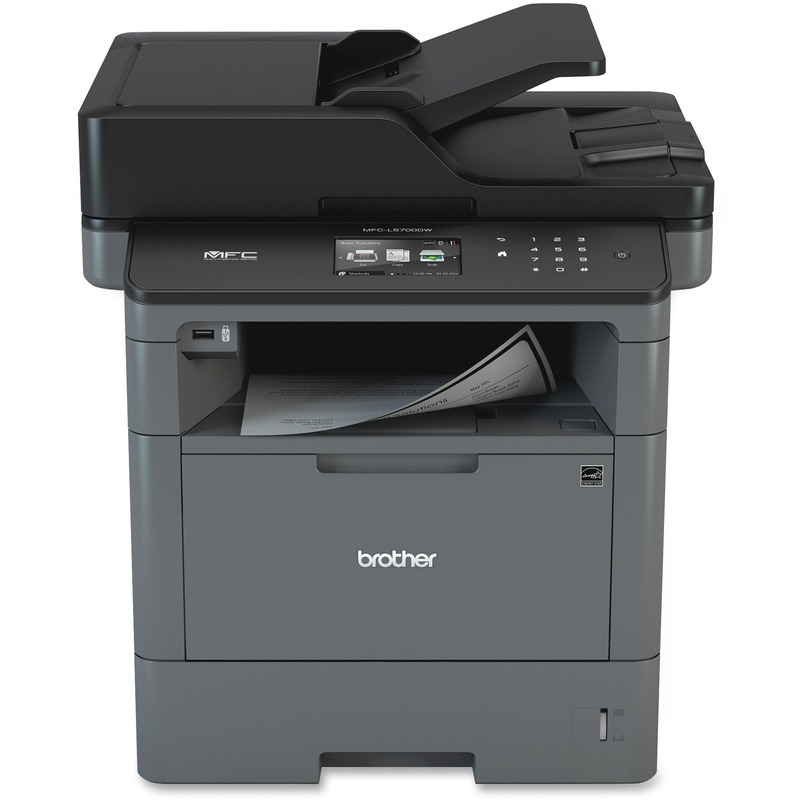 The cost-effective Faxphone L100 offers a 19-page-per-minute laser print engine, 30-sheet automatic document feeder, Super G3 fax technology (33.6Kbps), telephone handset and large, 512-page fax memory. The 30 one-touch speed dials and 100 coded dials provide a comprehensive address book. 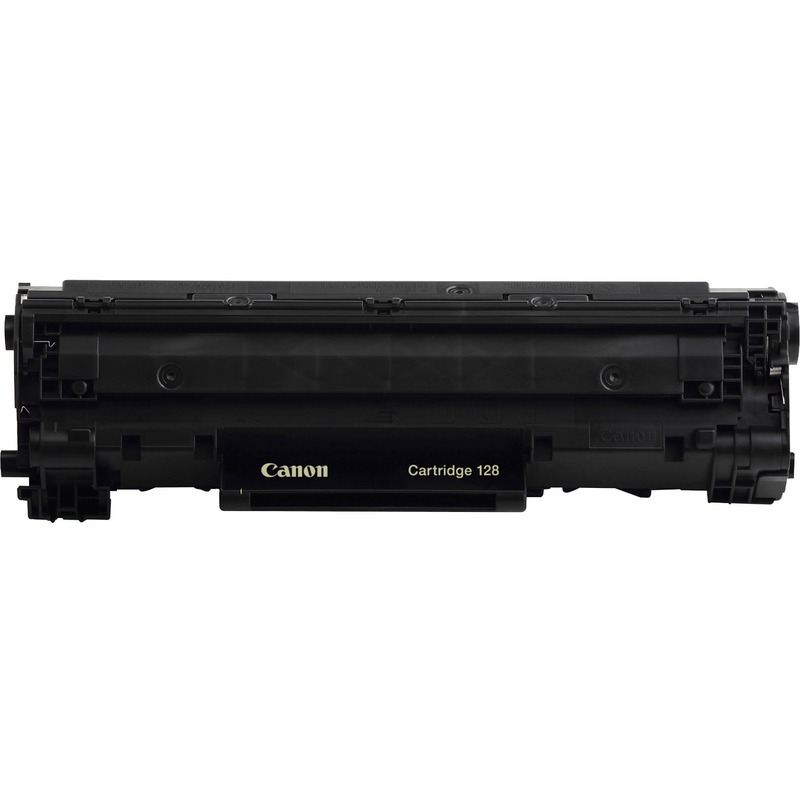 Print 19 black/white pages per minute with up to 500 x 400 dpi (1200 x 600 dpi quality). Quick first print arrives in just 8 seconds. Maximum print size is legal-size. The intelligent Energy Saver Mode reduces your power consumption to approximately 1.4 watts of energy to meet Energy Star guidelines, helping you save money on energy costs. 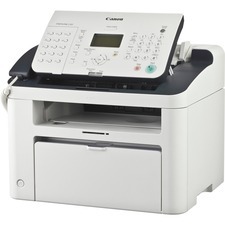 Fax machine also offers a 64MB memory, 150-sheet input tray, copy scaling from 50 to 200 percent, standard interface of USB Device 2.0 Hi-Speed, and Single Cartridge System for easy supply replenishment.